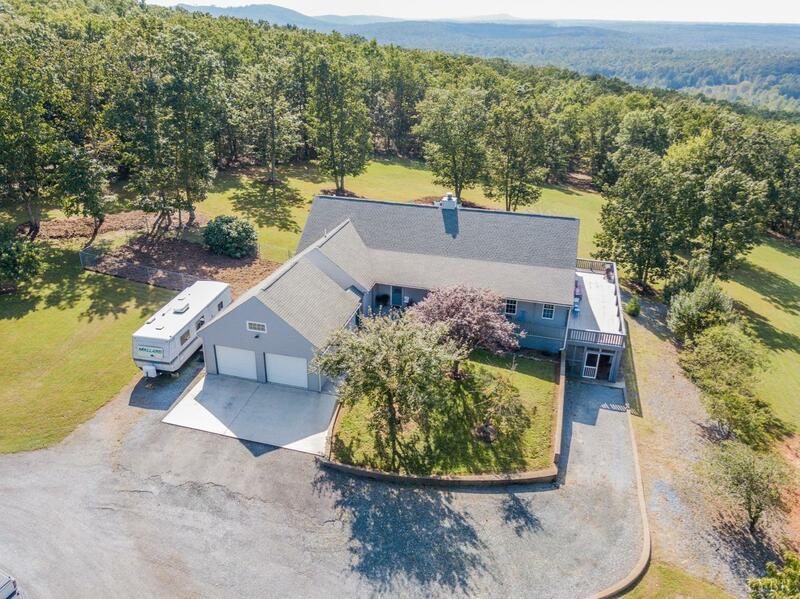 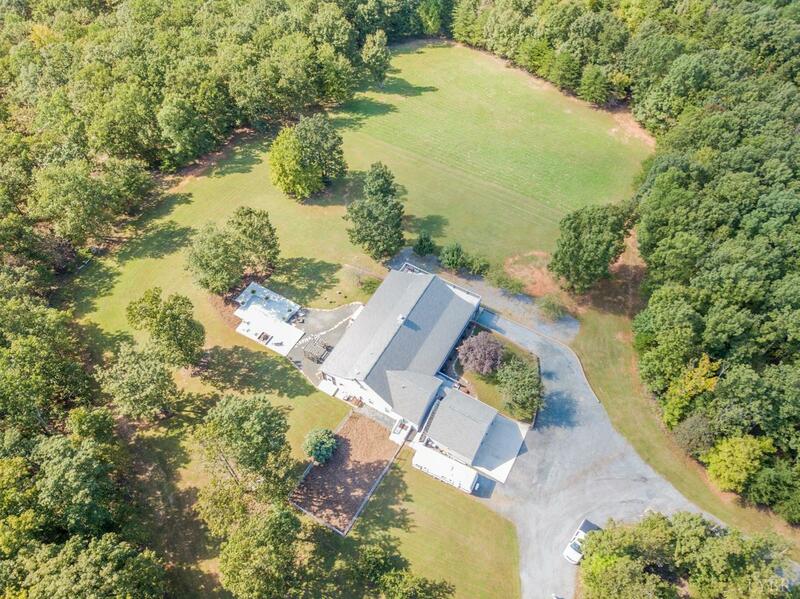 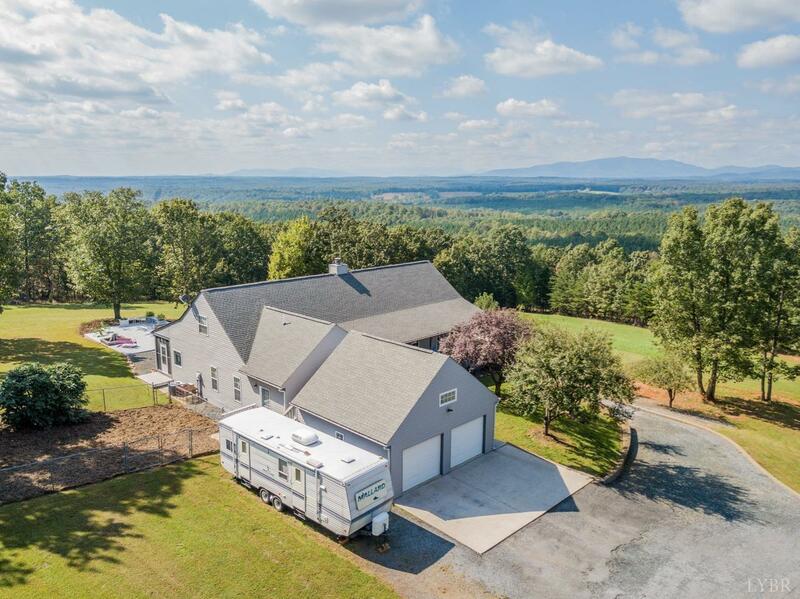 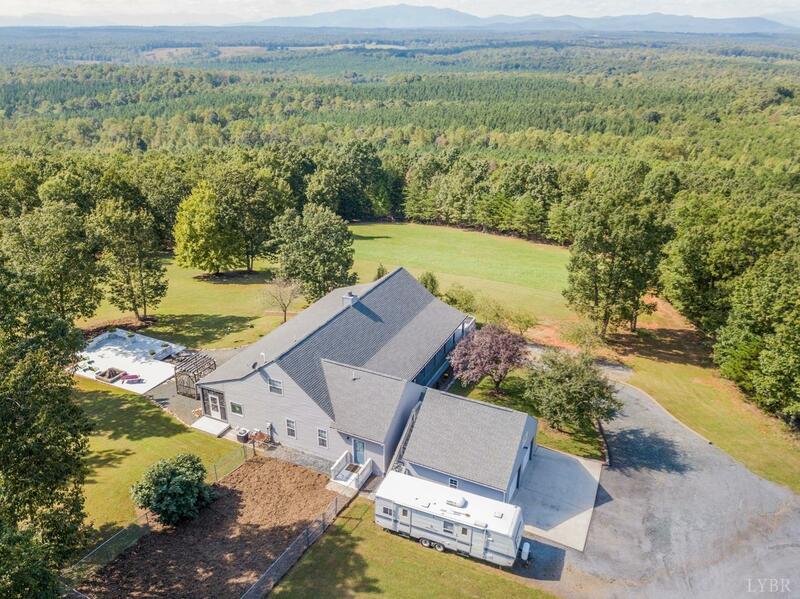 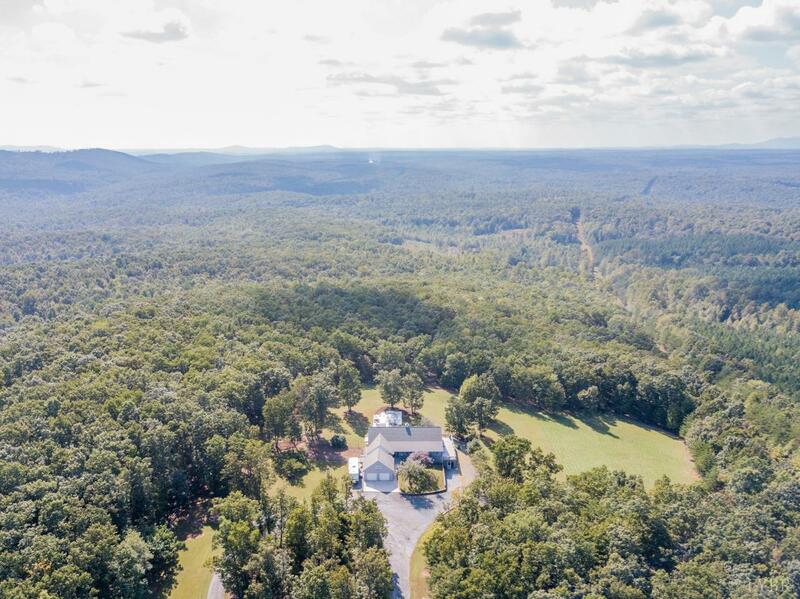 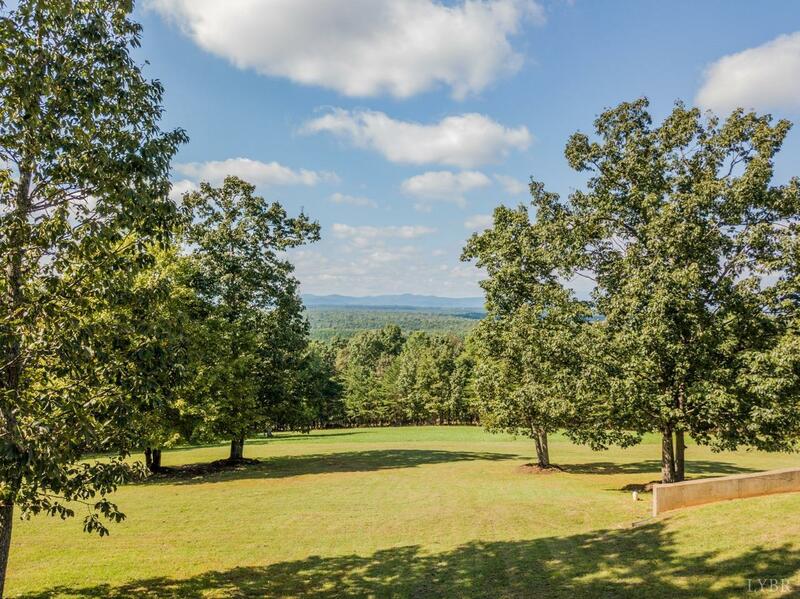 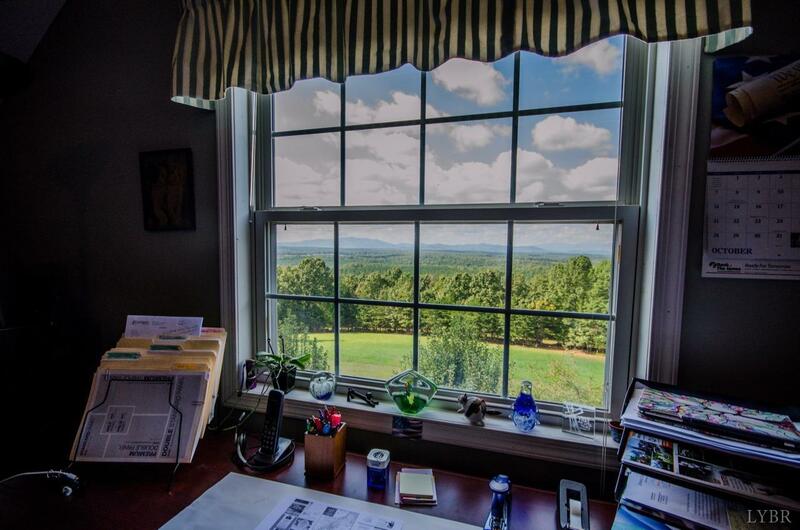 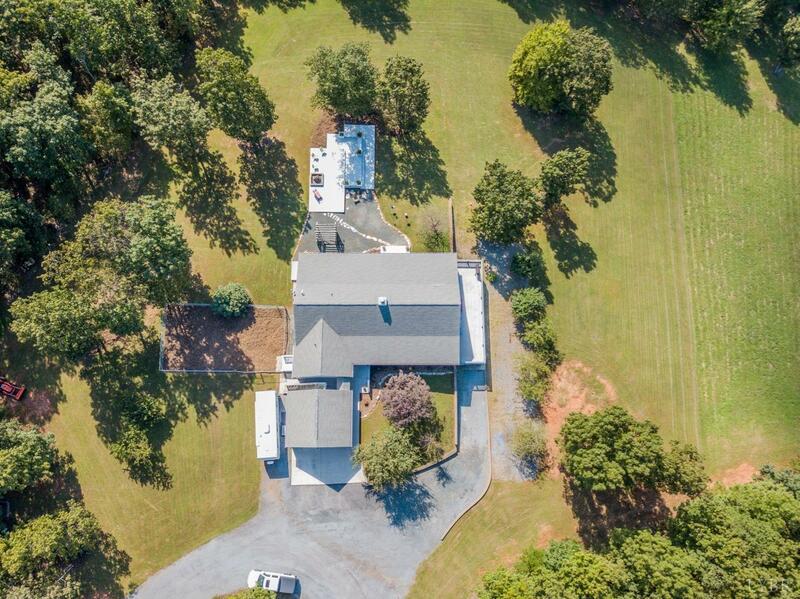 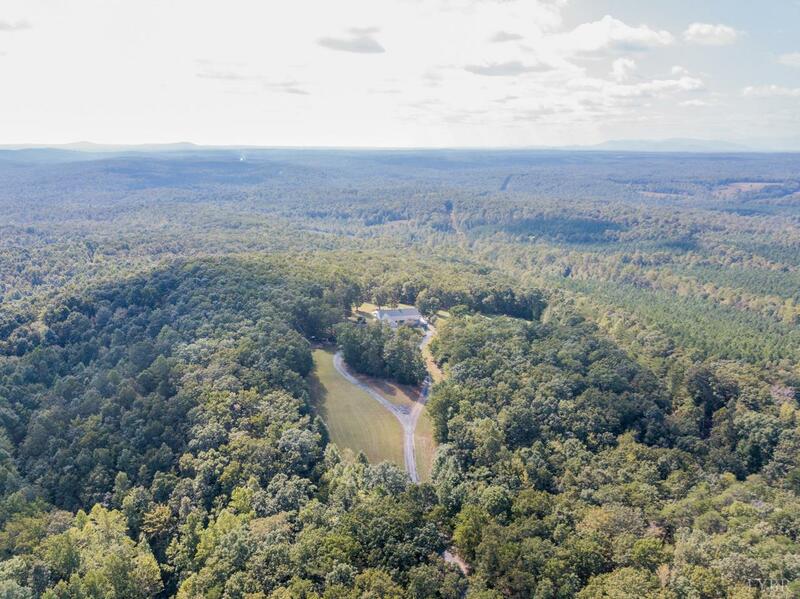 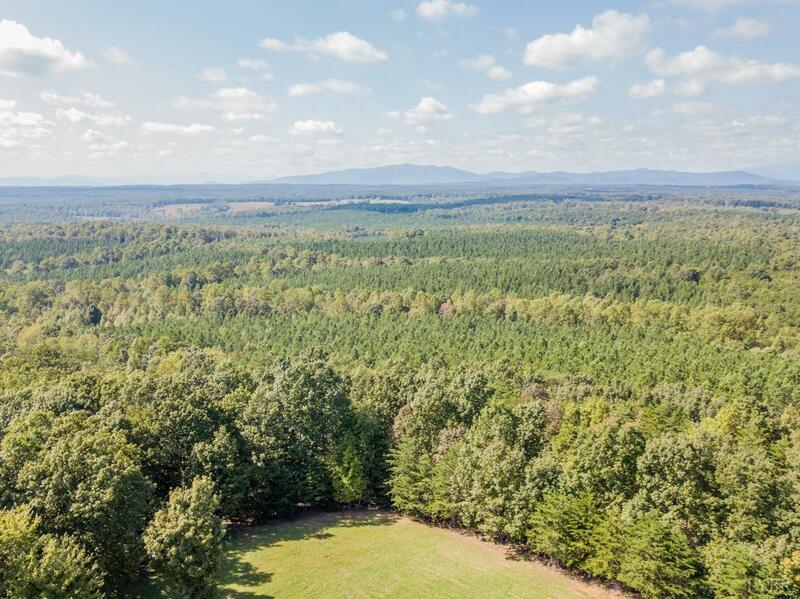 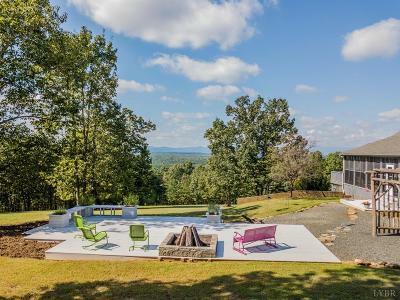 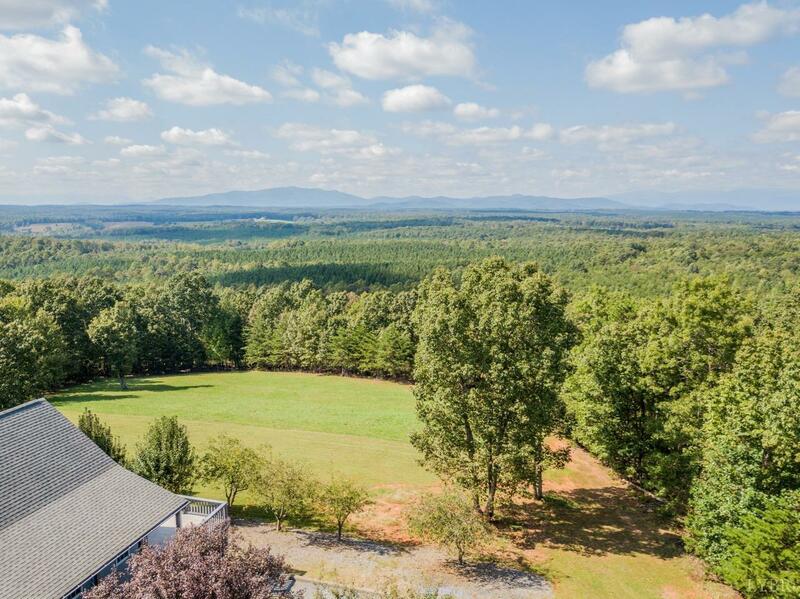 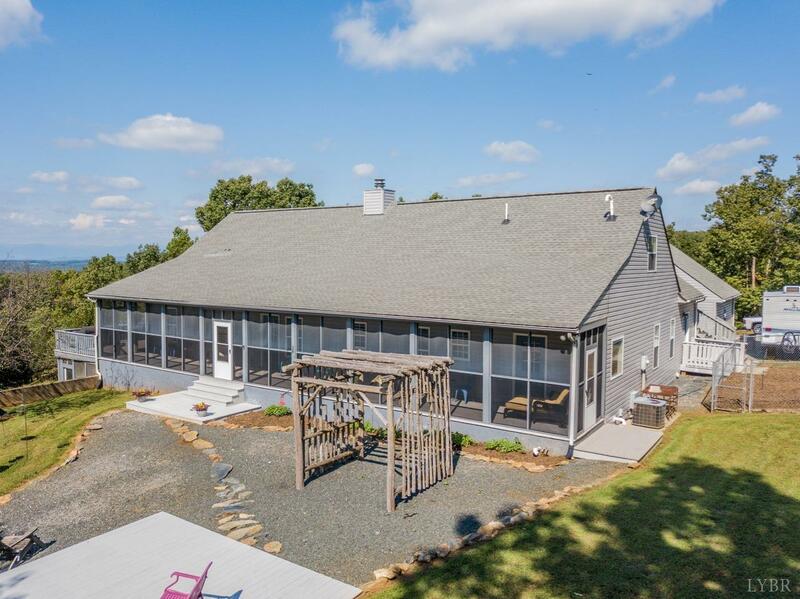 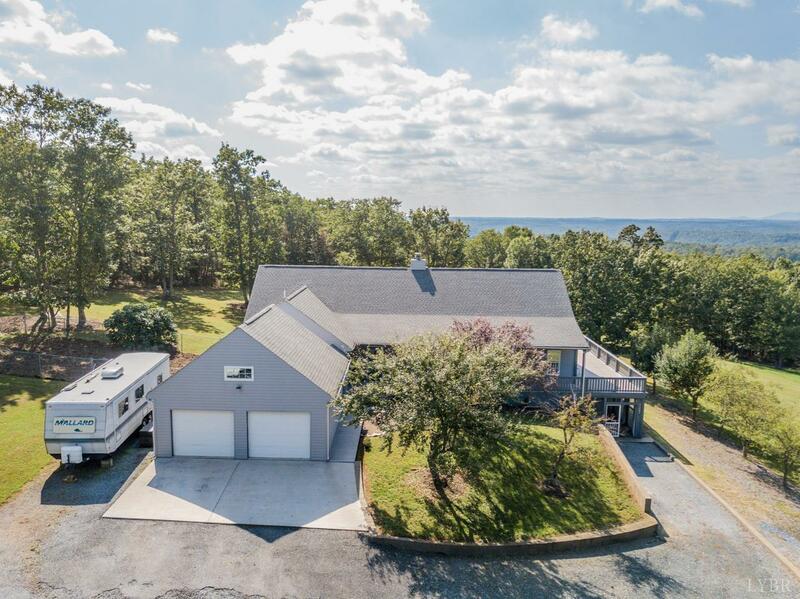 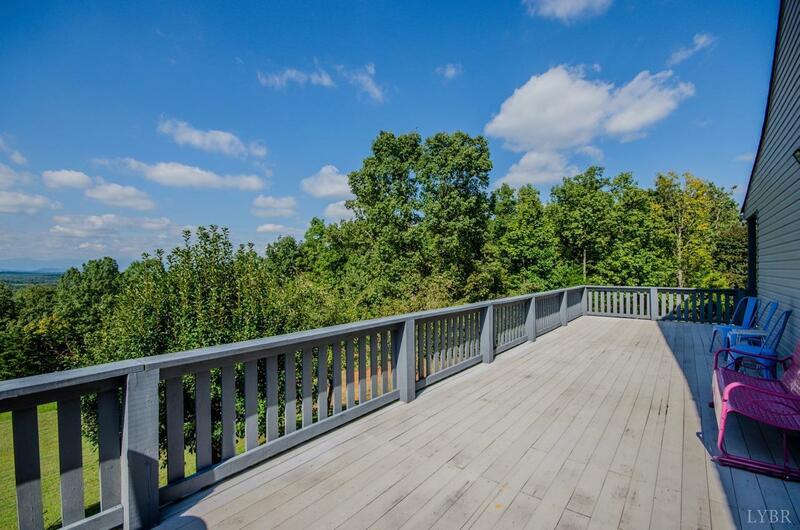 Over 139 acres w/beautiful, breathtaking mountain views! 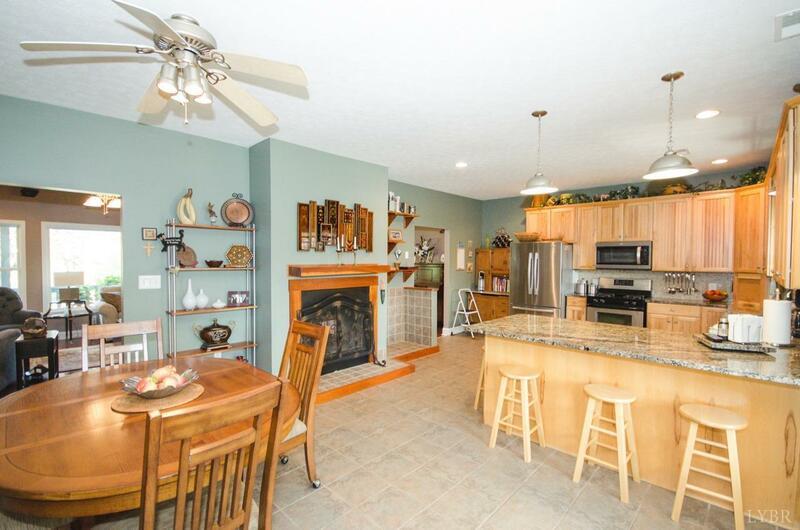 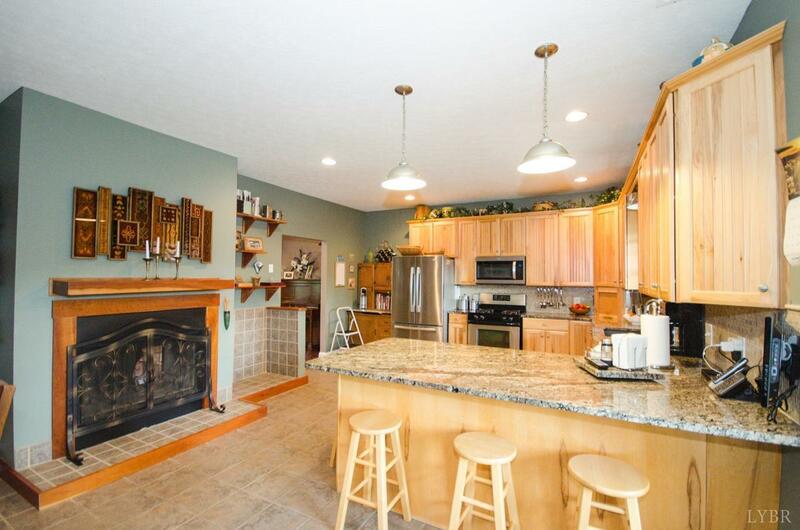 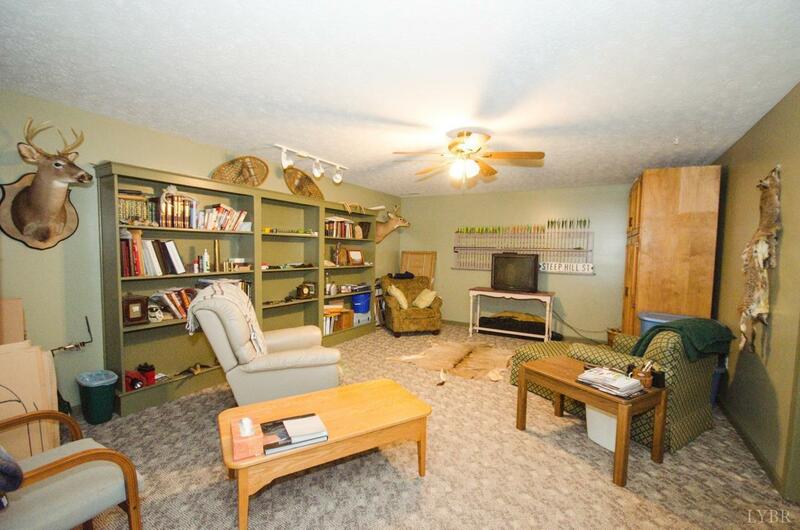 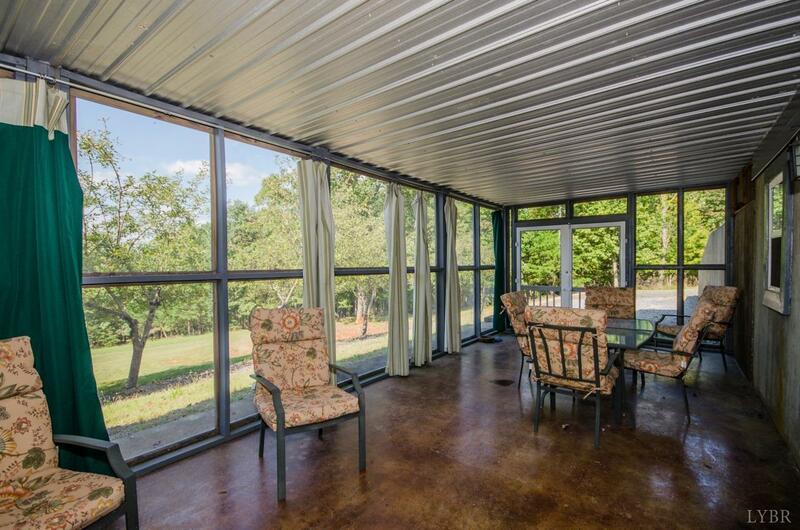 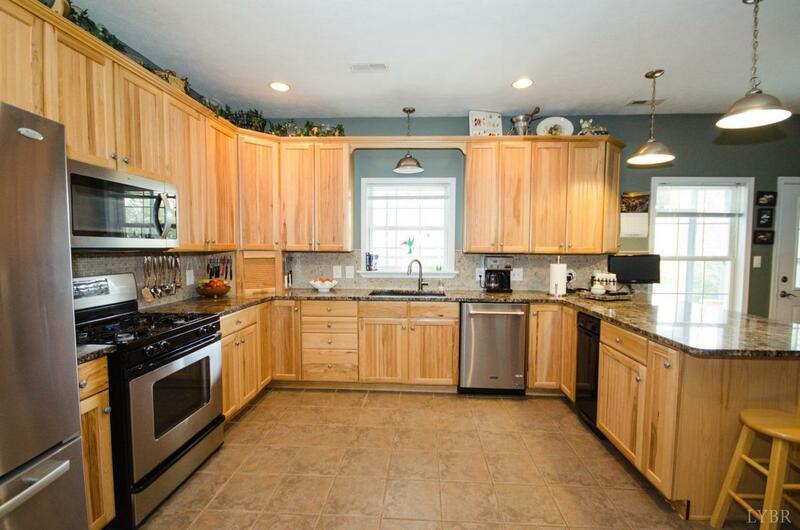 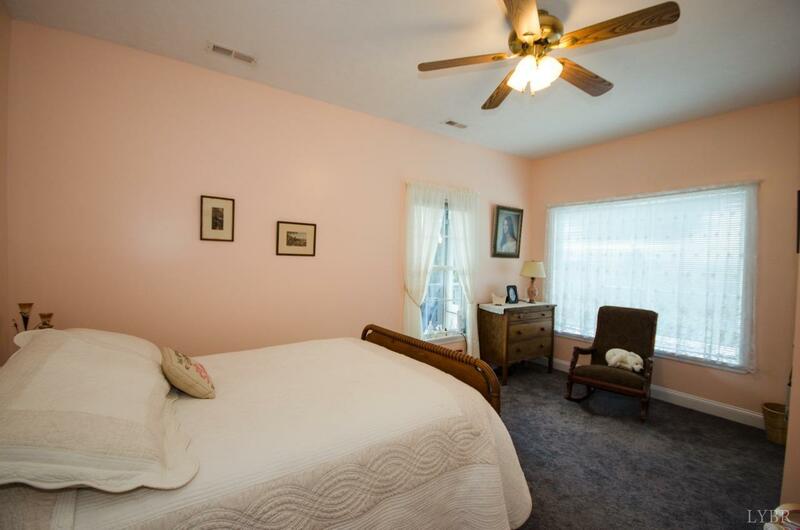 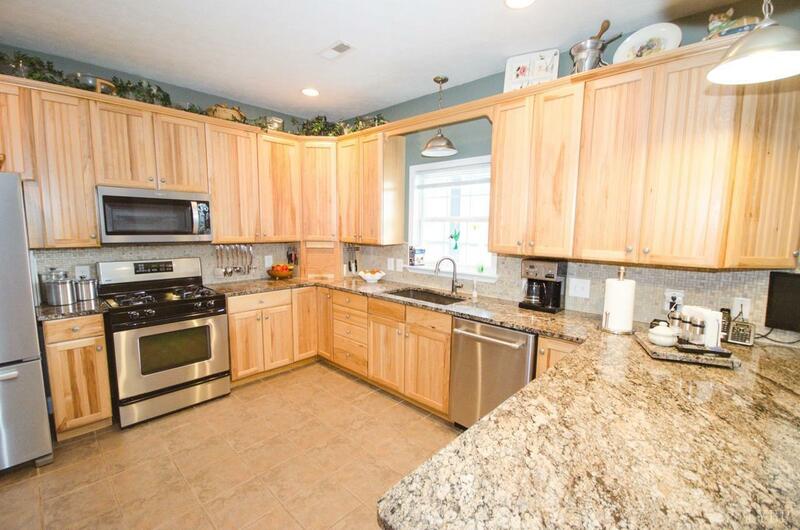 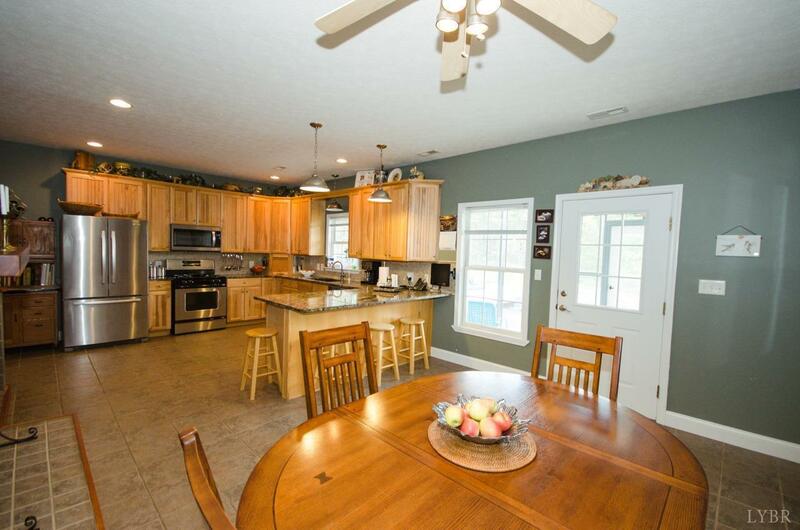 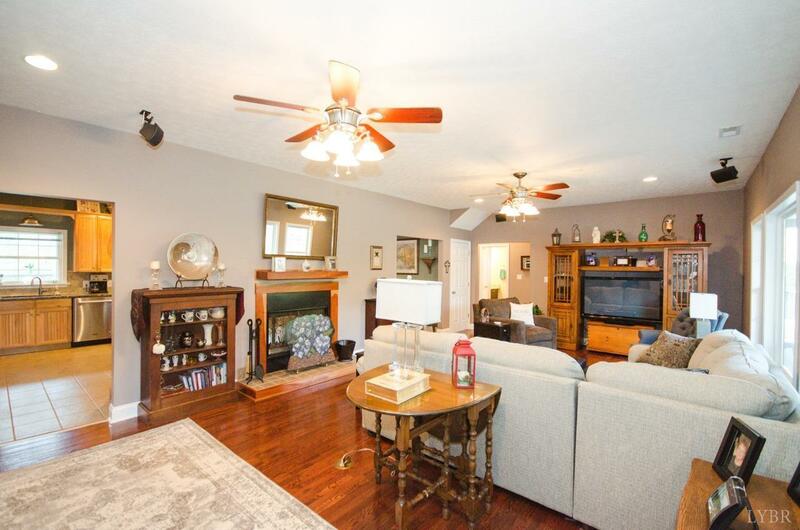 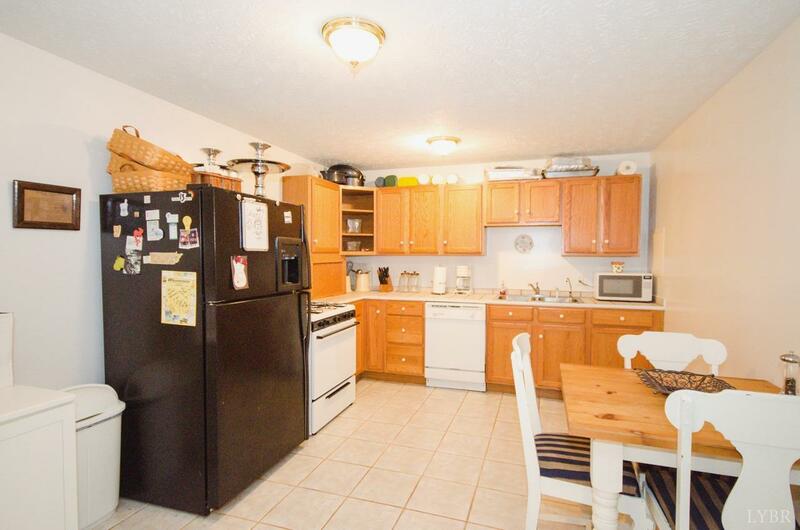 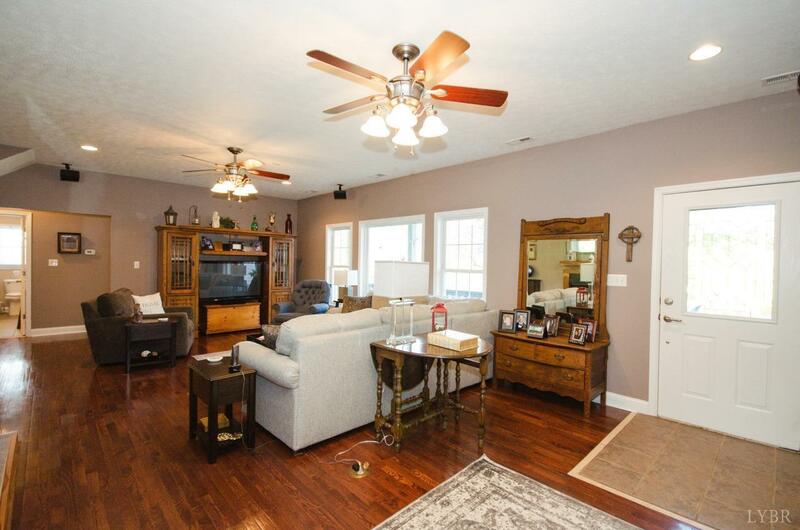 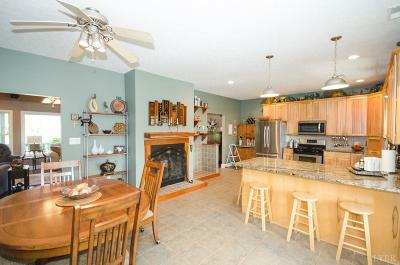 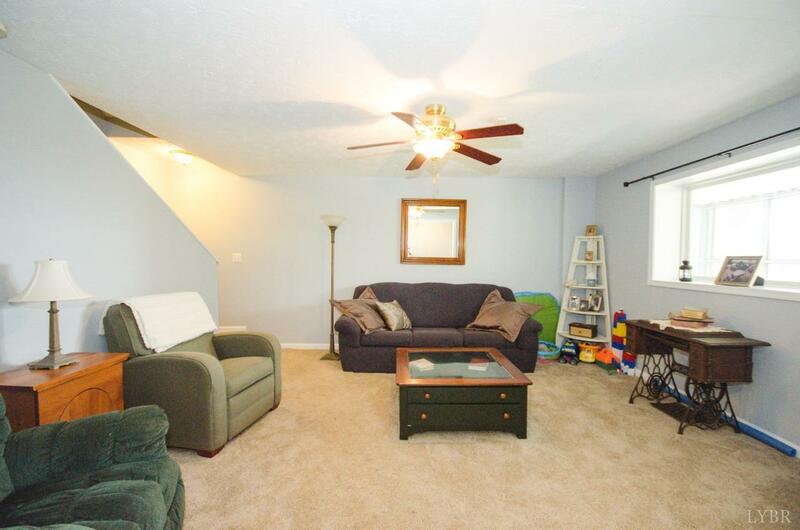 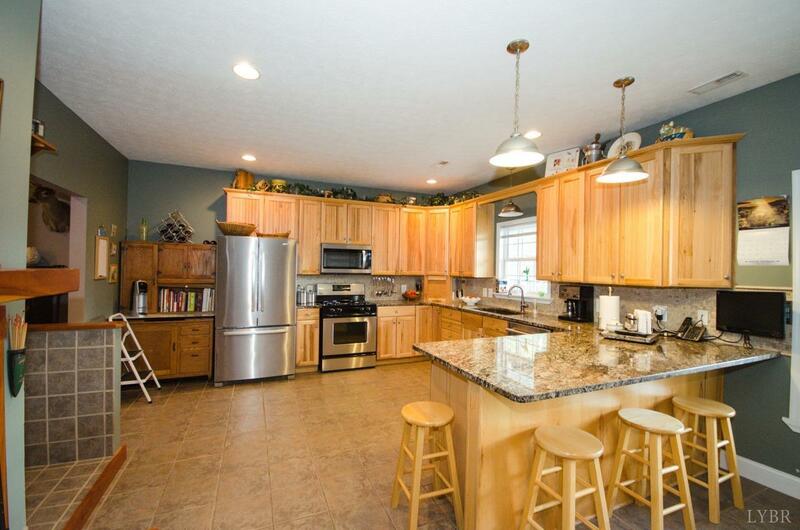 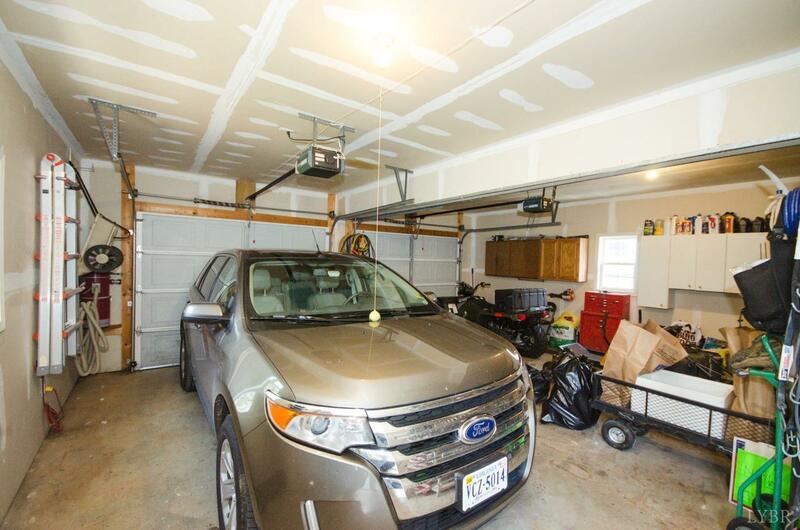 Ranch w/full finished terrace level that could be used as an apartment or in-law suite. 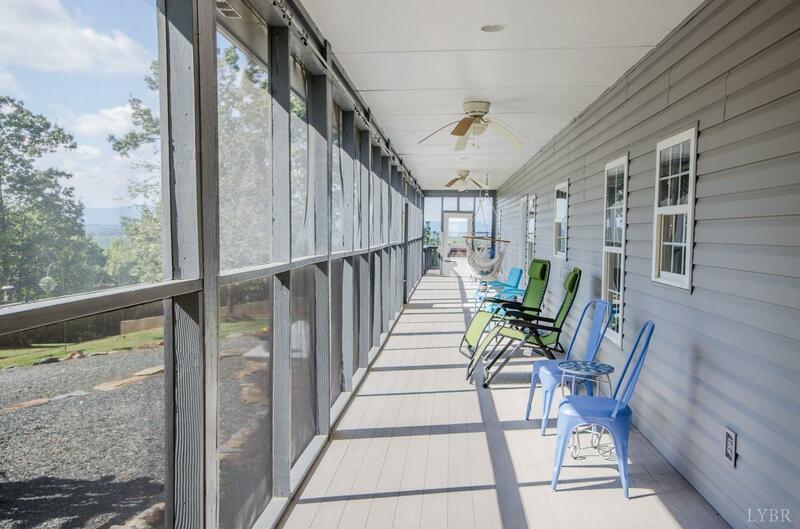 Over 2440 SF on main level, 1071 SF on upper level, & 2244 SF on the terrace level totaling almost 6000 SF altogether. 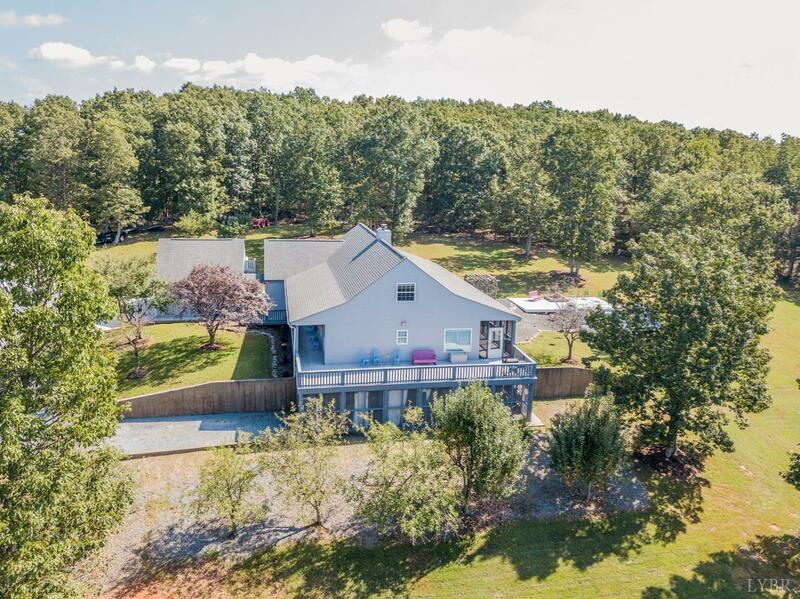 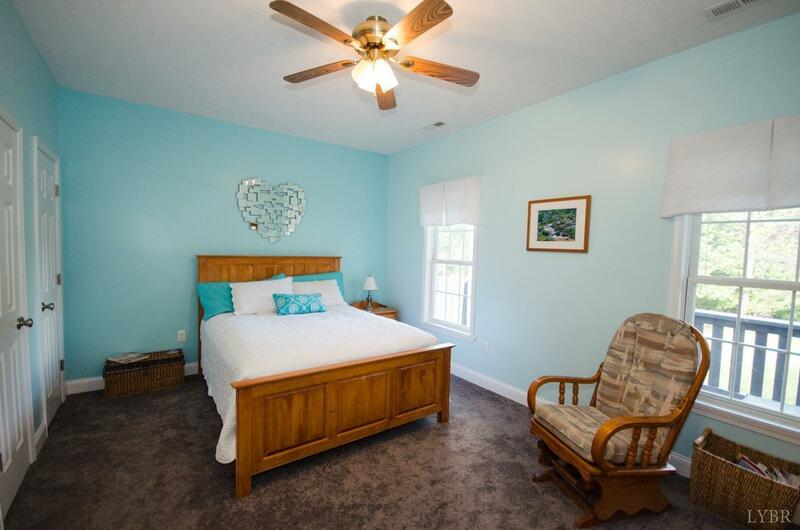 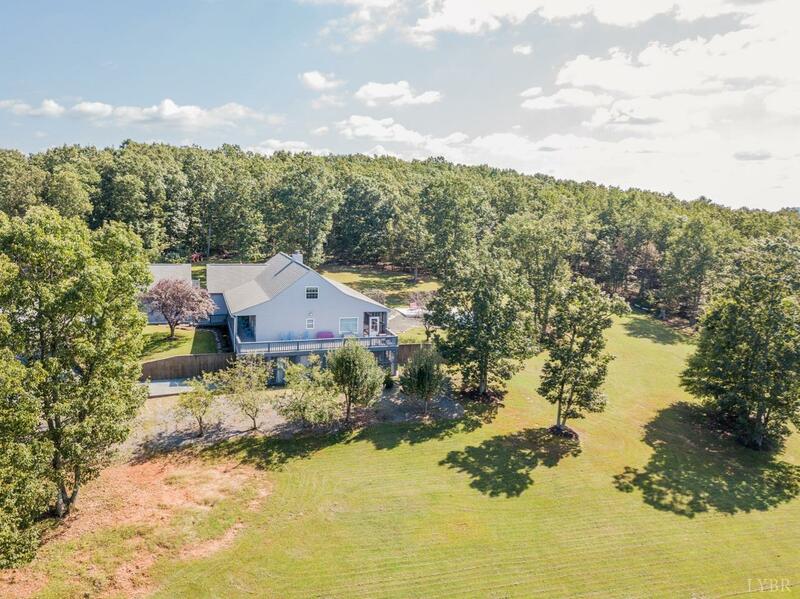 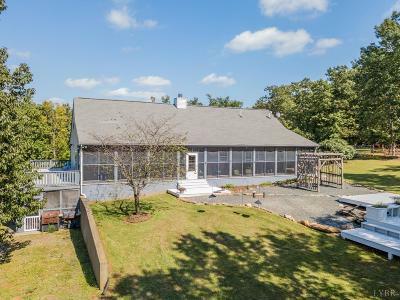 3 nice sizes bedrooms, 3 full baths, enormous screen porch, updated kitchen to include granite countertops, backsplash, & stainless appliances and a see-thru fireplace from the eat in kitchen to the living room. 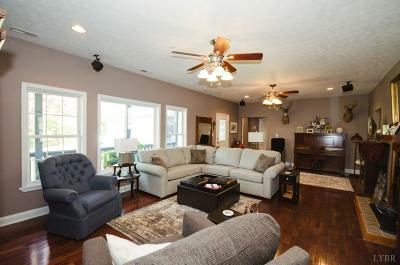 Cherry hardwood floors in the living room. 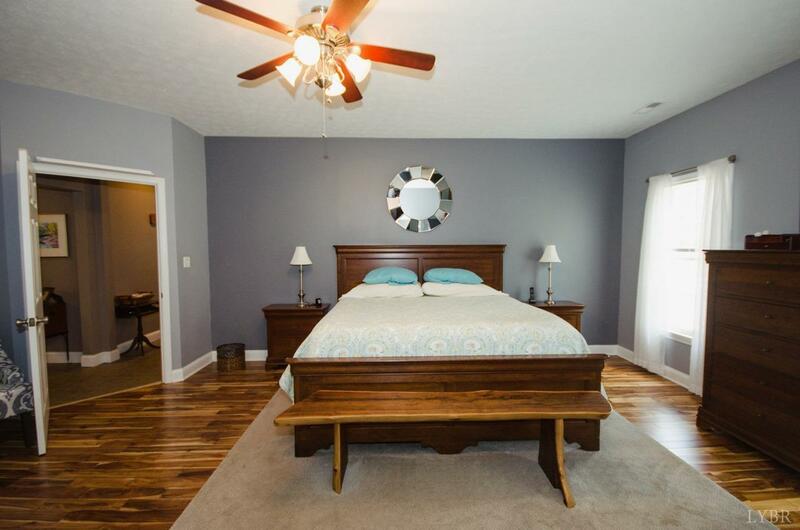 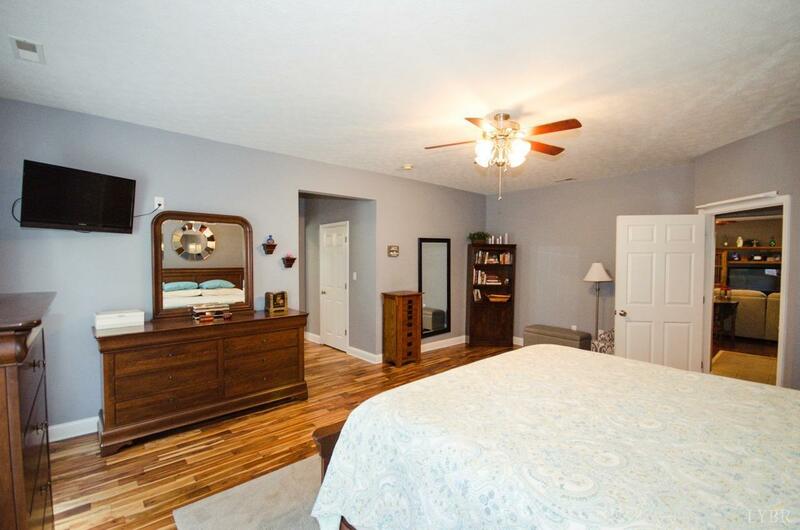 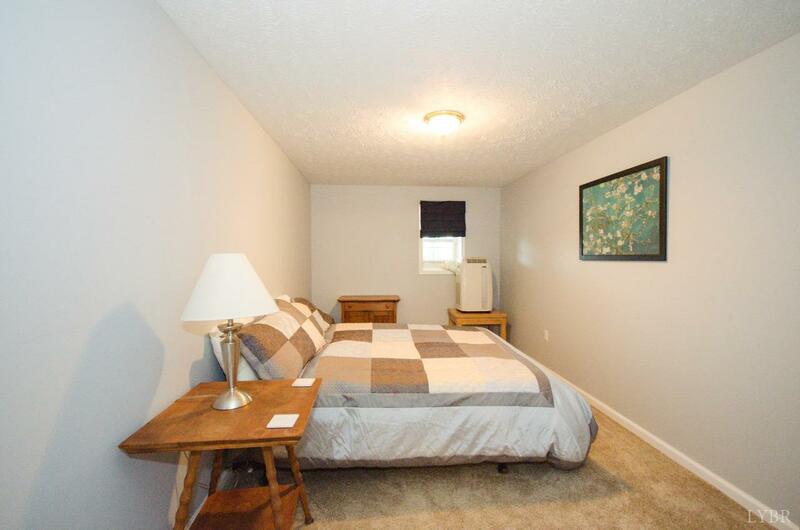 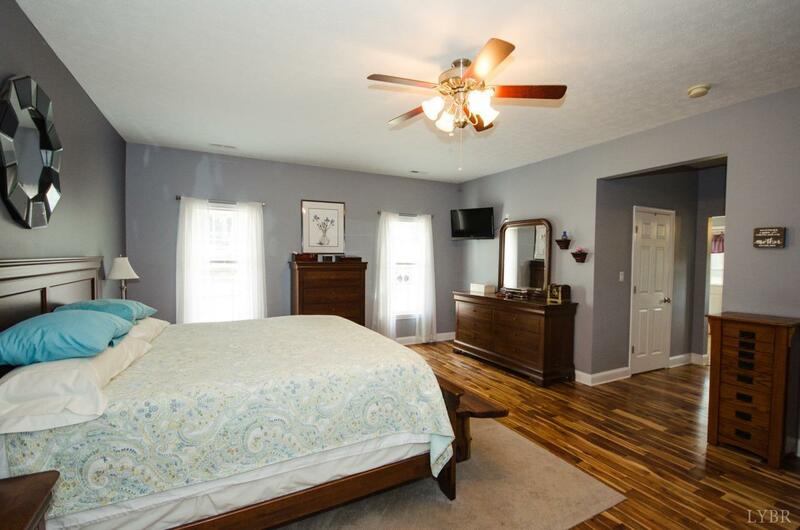 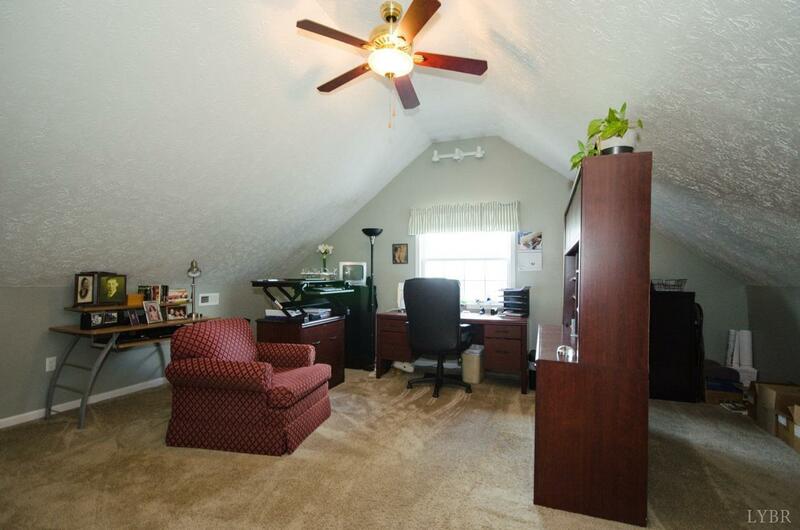 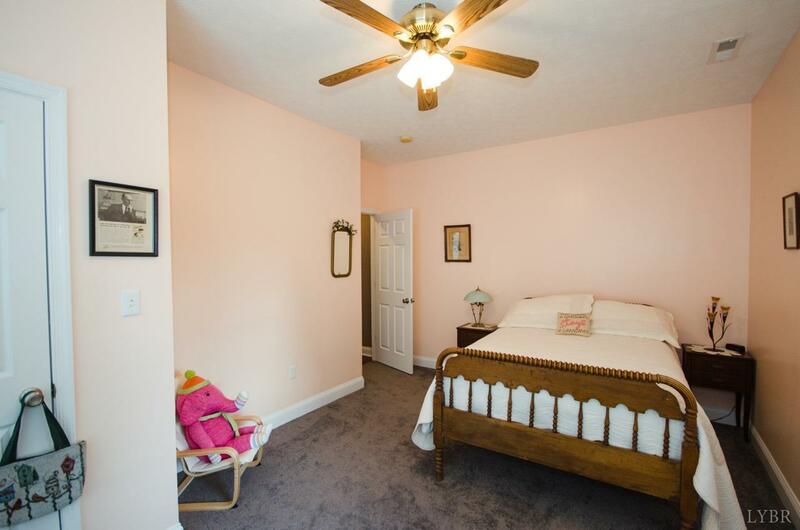 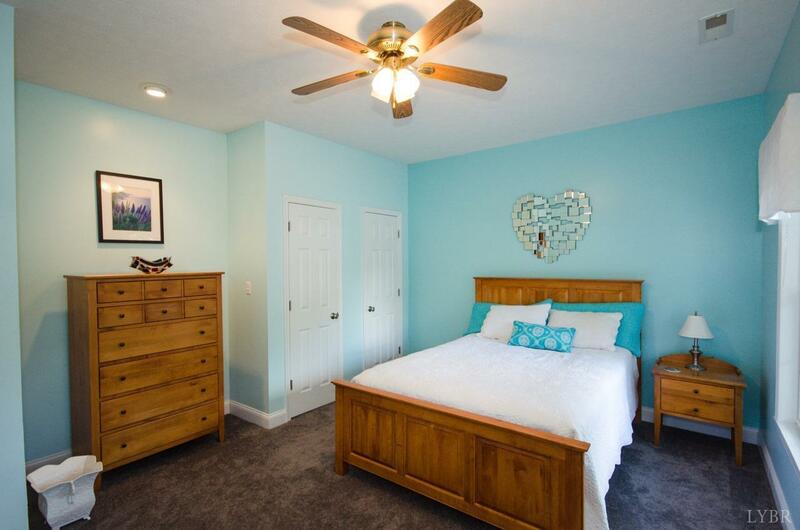 New carpet in two bedrooms and new hardwood floors in master bedroom with his & her walk in closets. 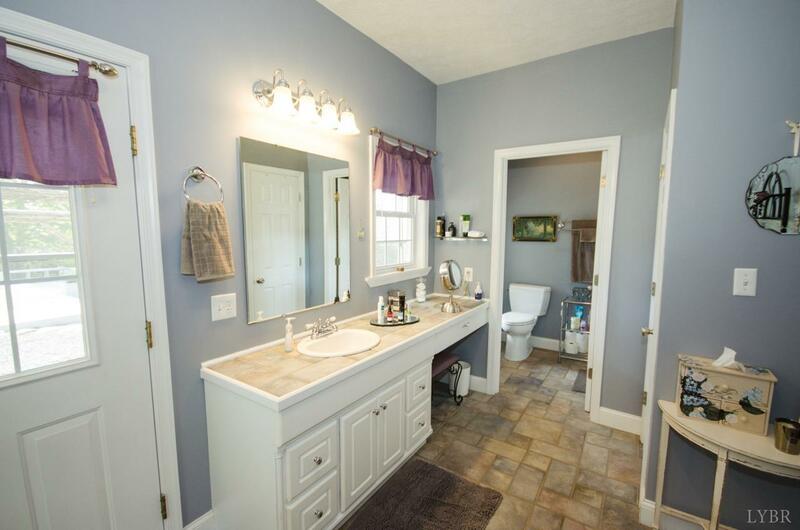 The guest bathroom has a new vanity w/granite top. 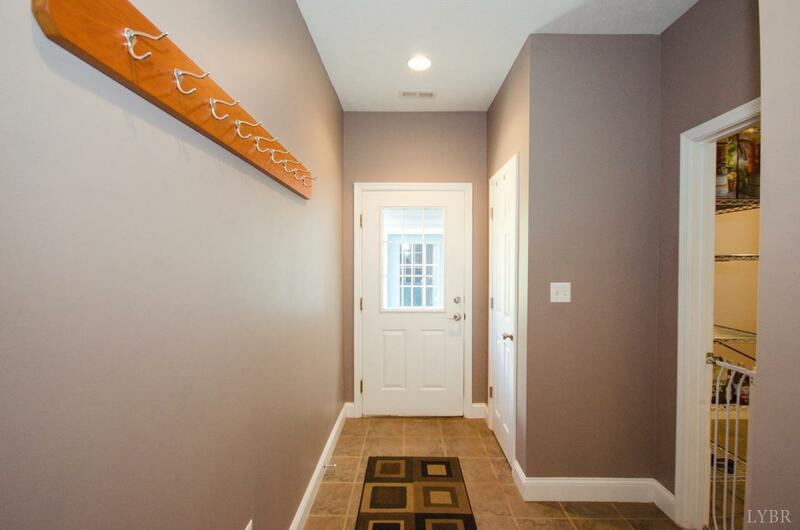 A ventless fp in the basement. 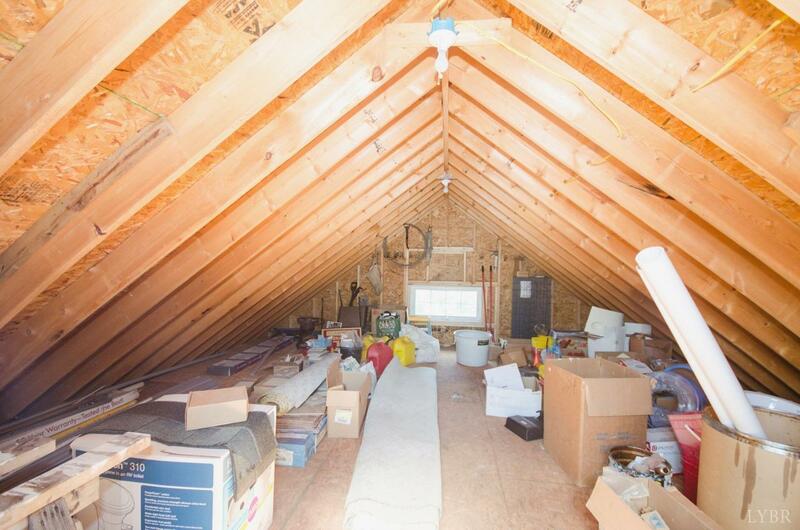 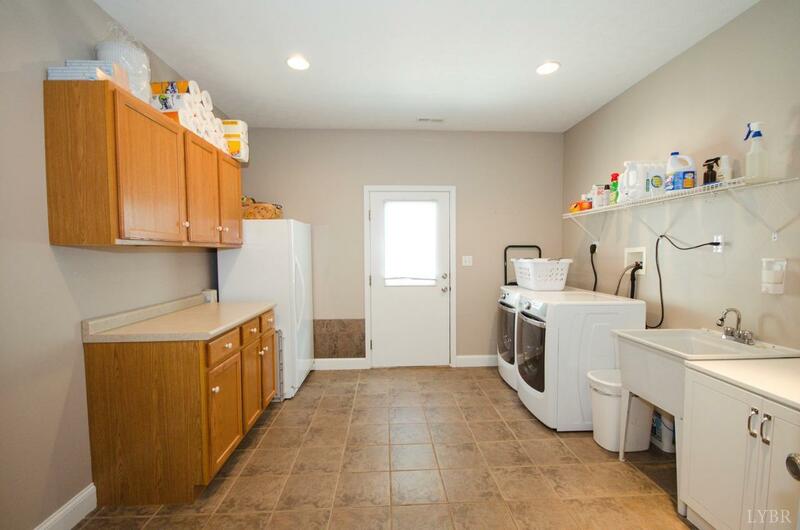 This home also features an on demand-tankless water heater and water softening system. 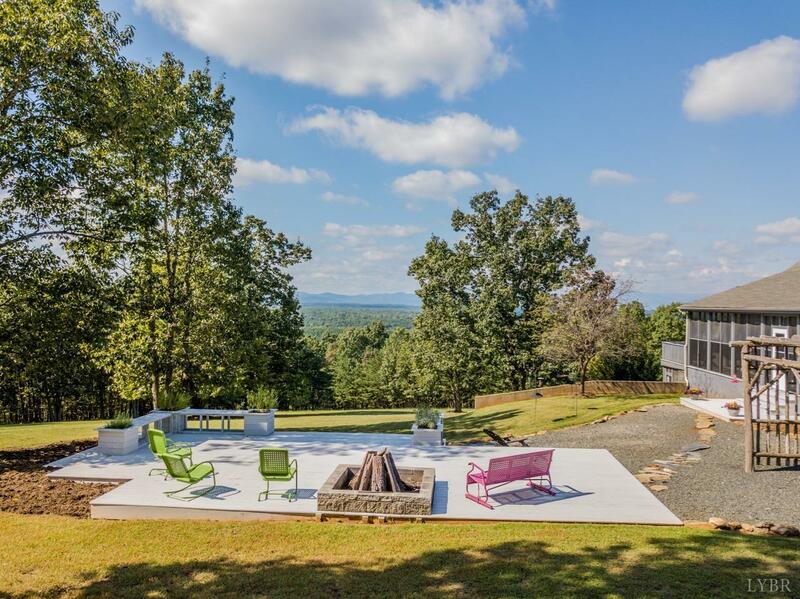 The park like backyard features a deck w/ fire pit. 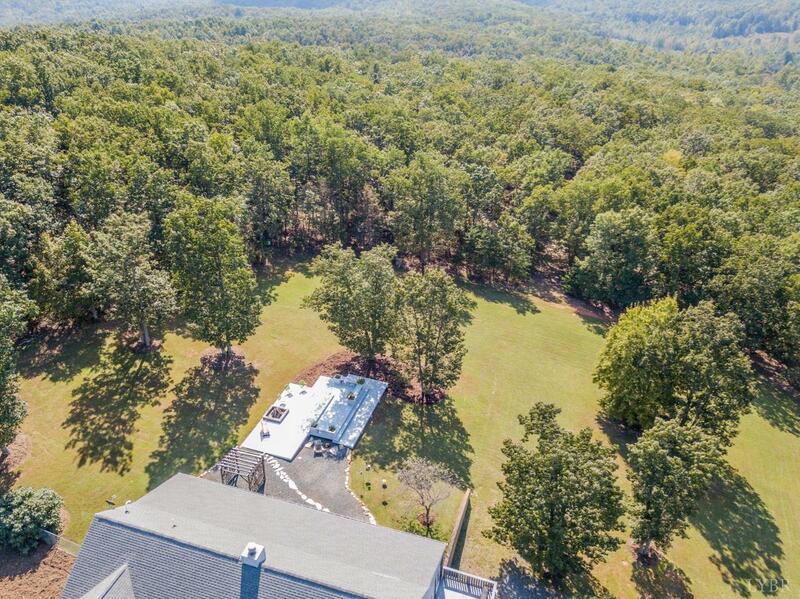 Oh, not to mention free high speed internet w/ the tower located on the property. 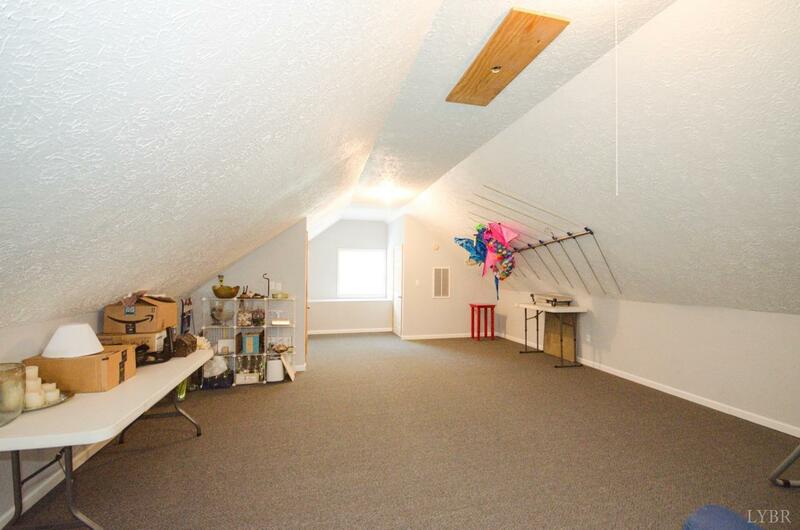 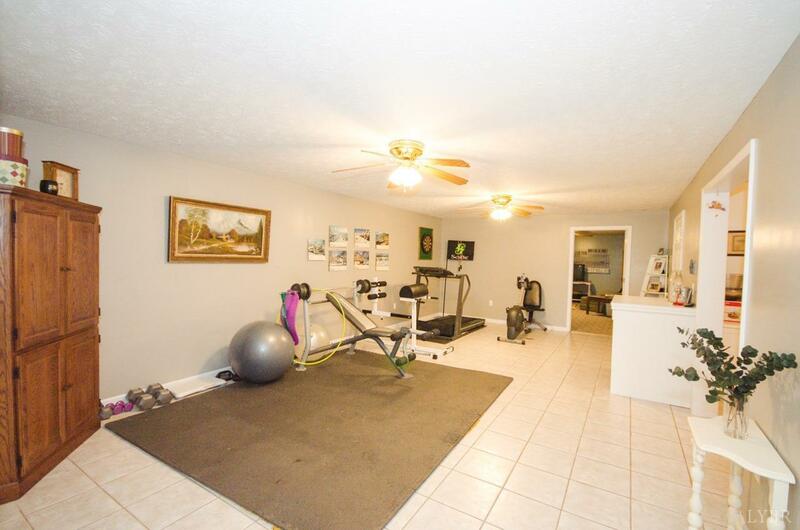 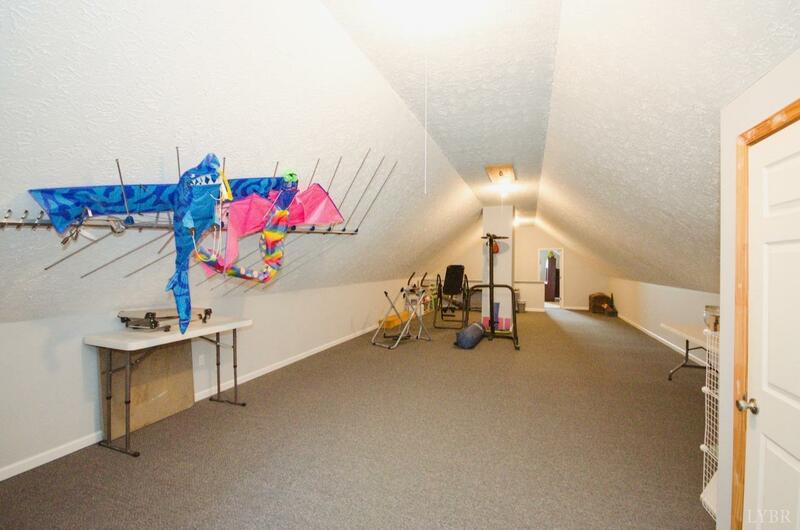 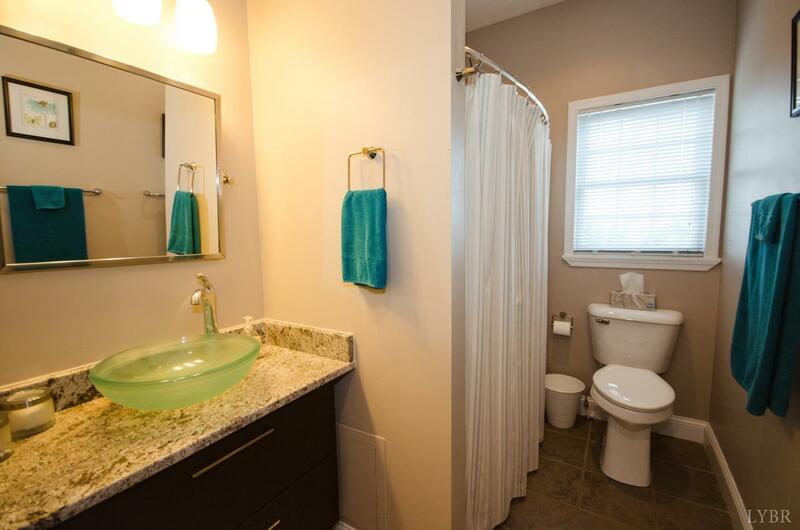 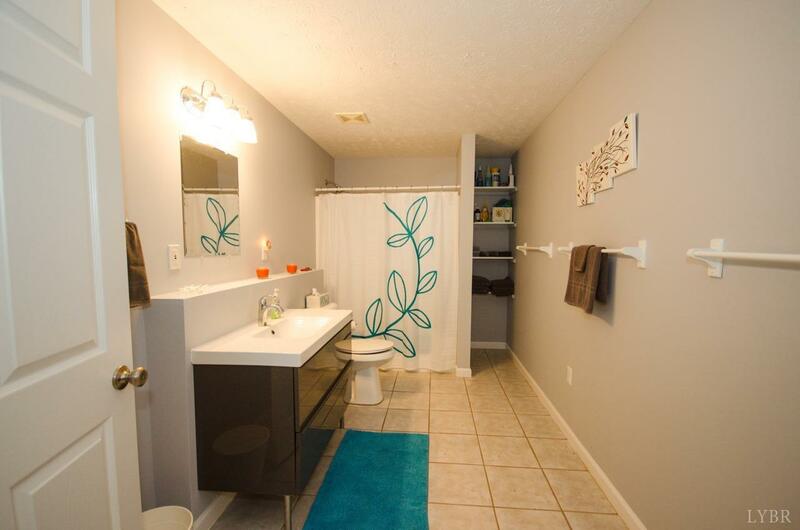 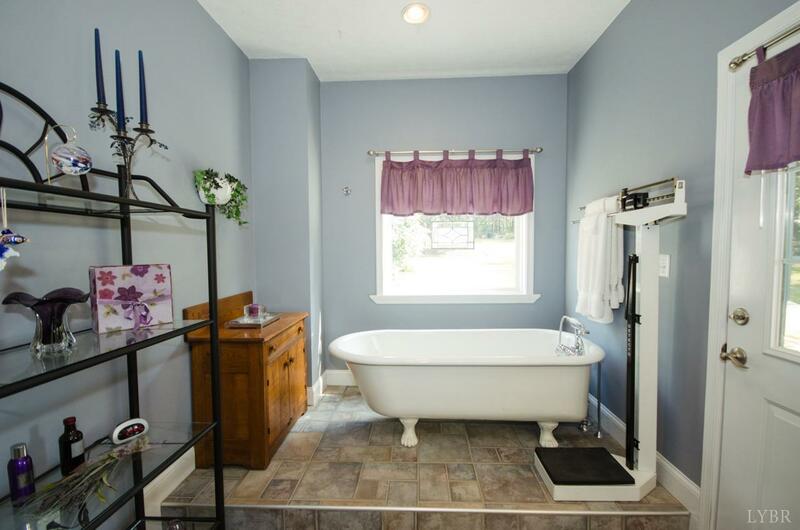 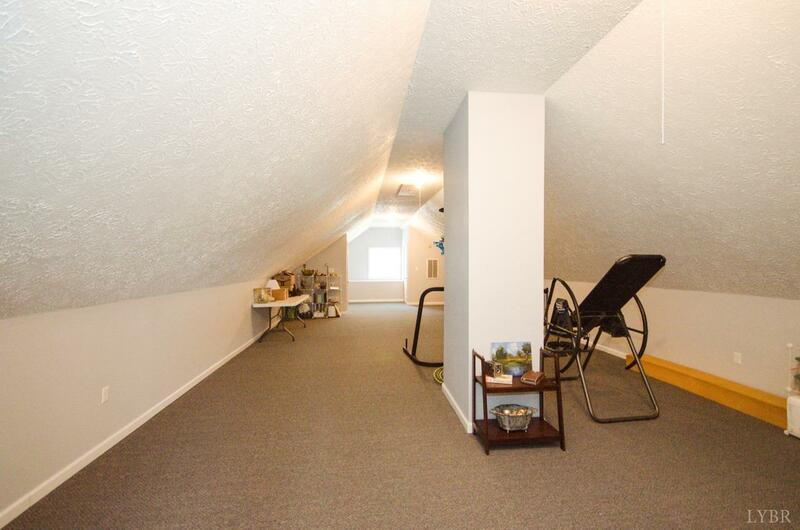 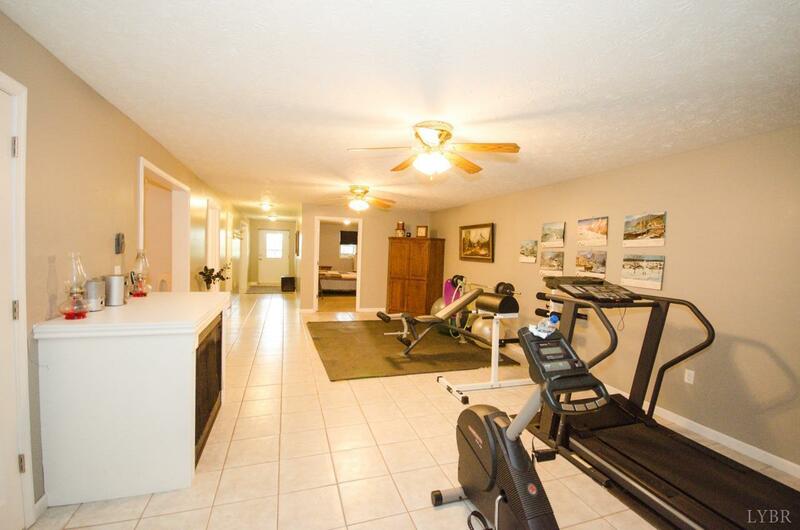 This property offers convenience & privacy. 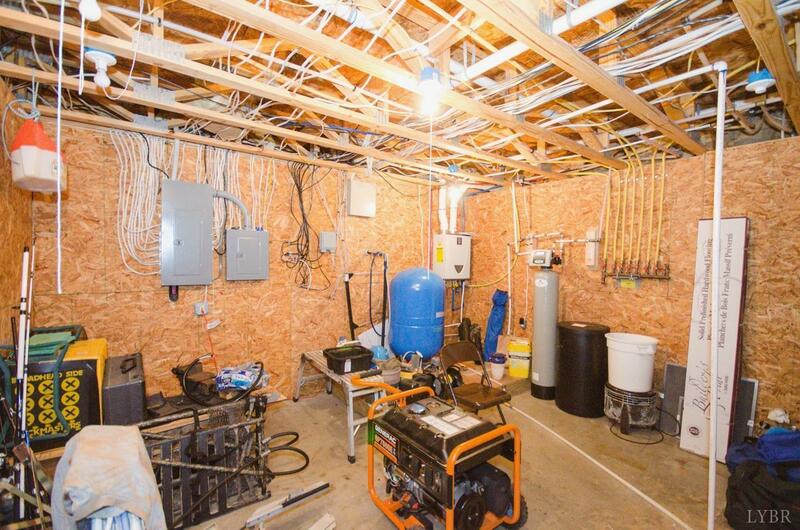 New furnace installed in 2019.